Nice one. 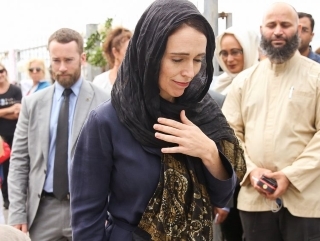 It must irritate the pro-death crowd to no end. Poor kid. 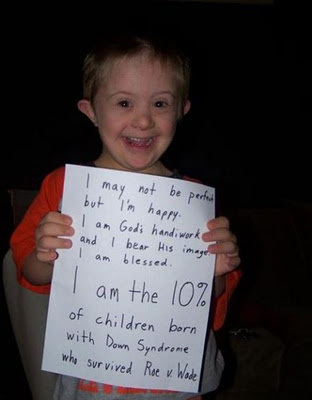 Not because he was born with downs syndrome but because he is being brainwashed into believing religious fairy tales before he is old enough to make up his own mind.